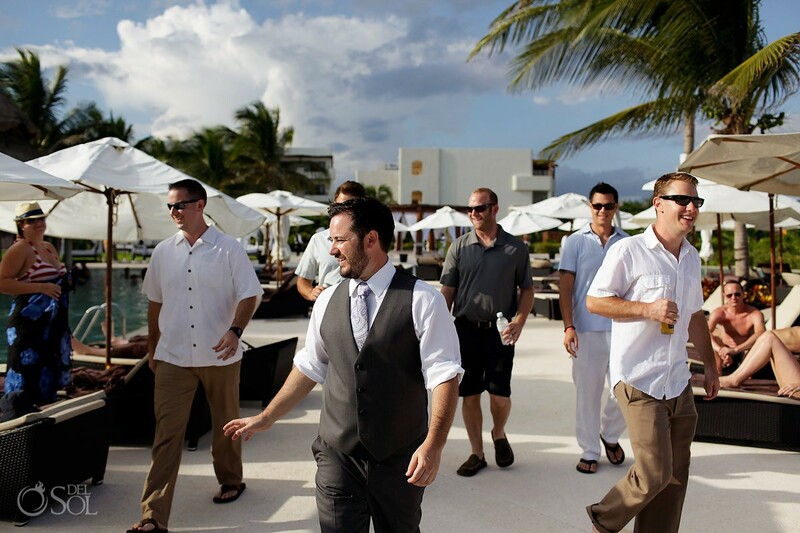 Secrets Maroma Beach Riviera Cancun proved to be the perfect spot for Jessica and Andrew’s fall destination wedding. 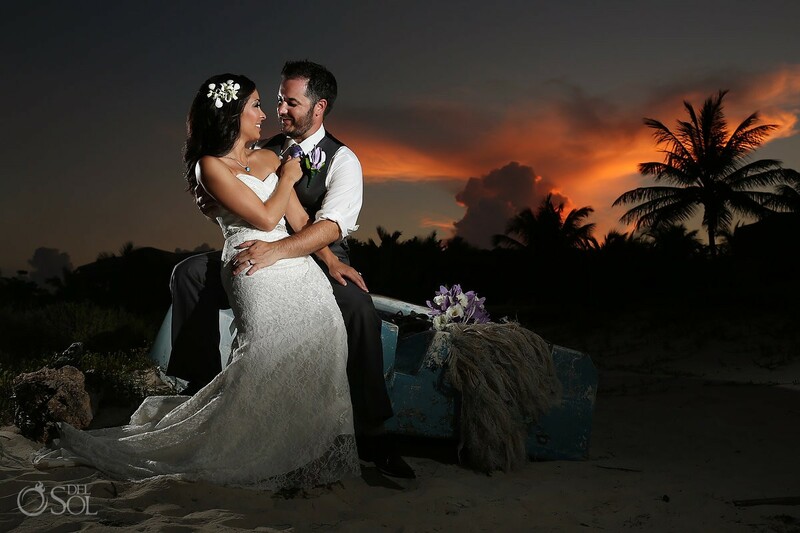 Secrets Resorts wedding coordinator Valeria Burgos took care of all the details to make sure the couple’s dream wedding would be perfect in all aspects. 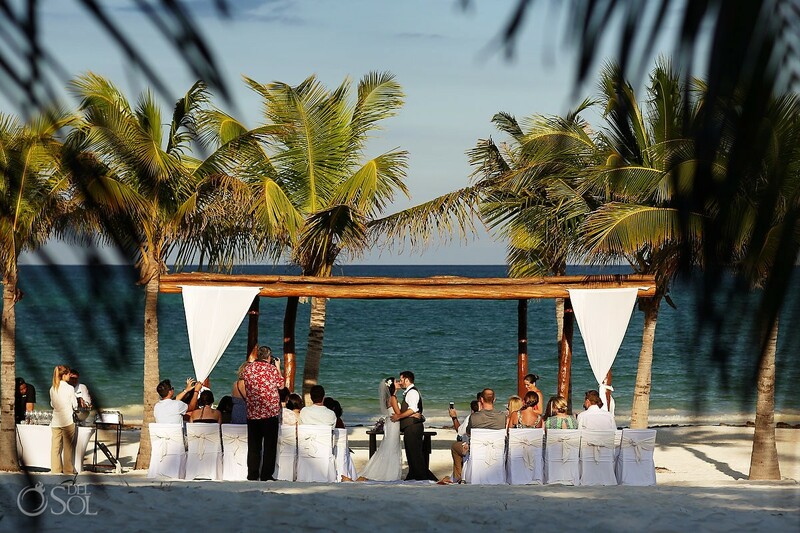 Jessica and Andrew were more interested in having a good time with family and friends than staging a formal event, making the intimate setting of Secrets Maroma Beach an ideal place to first say “I do” and later celebrate with their loved ones. Check out some beautiful photos from the ceremony below, taken by Juan with Del Sol Photography. Congratulations to the lovely couple and thank you for giving us the honor of hosting your special day! Are you planning your destination wedding? 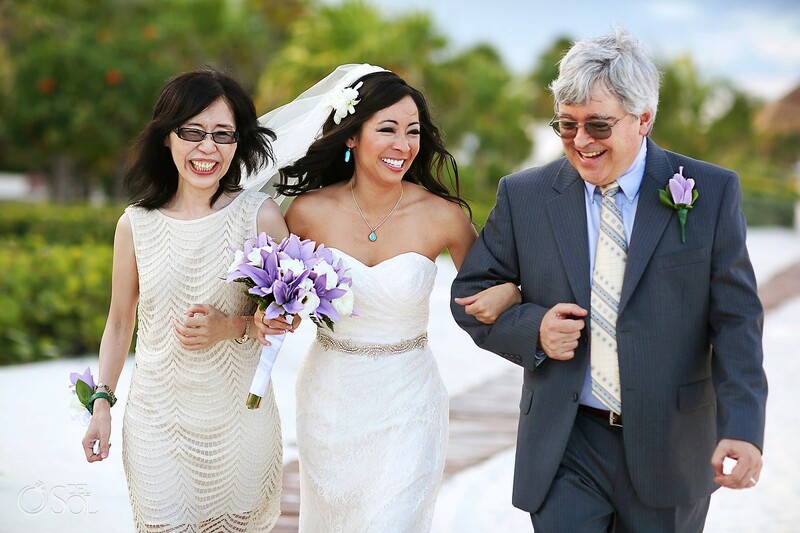 Contact our professional wedding coordinator today! Need wedding inspiration? Follow us on Pinterest for unique ideas for your dream day! 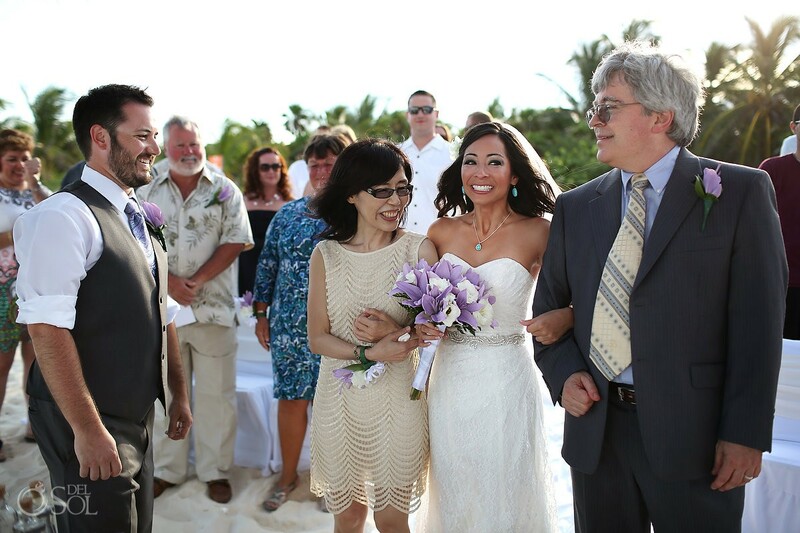 This entry was posted in Secrets Maroma Beach and tagged real wedding, Secrets Maroma Beach, wedding, weddings. Bookmark the permalink. ← Secrets Puerto Los Cabos Golf & Spa Resort Welcomes Its First Guests! O vow what a incredible resort is this ! Mind Blowing .Surely will love to spend memorable time with my wife here.